Kanga Boomerang 3 Pack, 3 Kids Boomerangs From Colorado Boomerangs! Real Boomerang for Kids 5 - 14 - It Works! Tech Carbon Fiber Boomerang - from Colorado Boomerangs - Carbon Fibre / Composite Plastic Construction. Polypropylene Pro Sports Boomerang - For ages above 10 years old. Real Sport Boomerangs designed by a former World Champion! 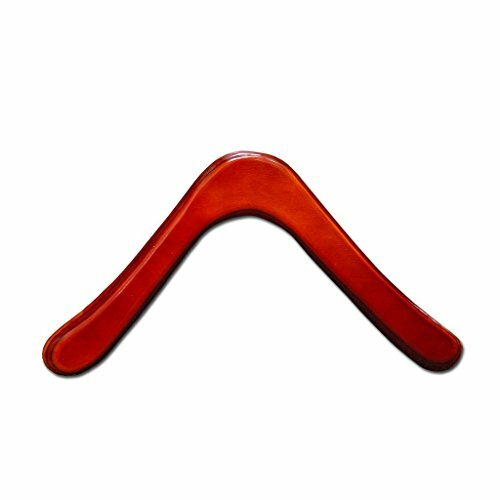 Glacier Wooden Boomerang - For Kids 8-18! Great Returning Boomerangs from Colorado Boomerangs!